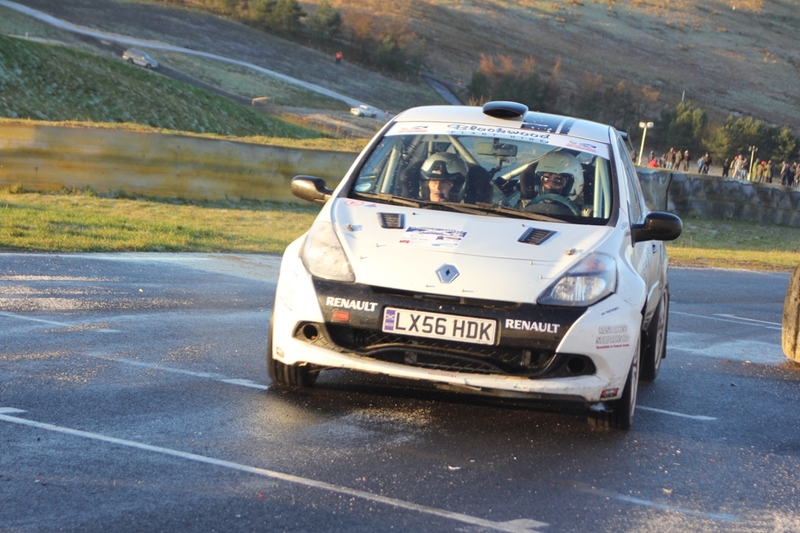 Knockhill will host a round of the 2017 Motorsport News Circuit Rally Championship in December of this year. The rally series will visit 8 different motor race circuits commencing November and concluding in the Spring of 2018. Full calendar will be announced and regulations available shortly.